« Yoga Nidra, restorative yoga, yin yoga….what are the differences? 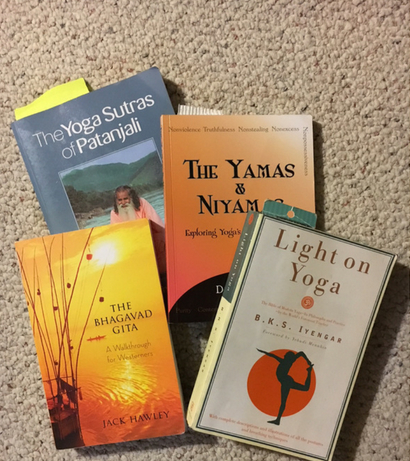 Tagged poses, yoga, yoga sutras. Bookmark the permalink.